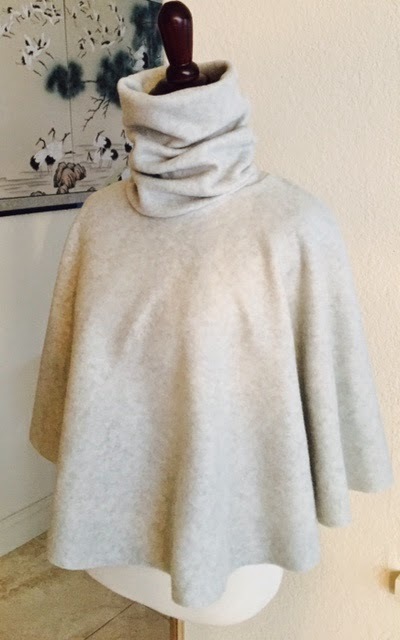 With the weather cooling down, I was very excited to find this warm and cozy 15-Minute Turtleneck Cape DIY Tutorial from Sew Petite Gal. This high fashion garment is perfect for beginner and busy sewists, as it consists of only 2 seams and does not require hemming. 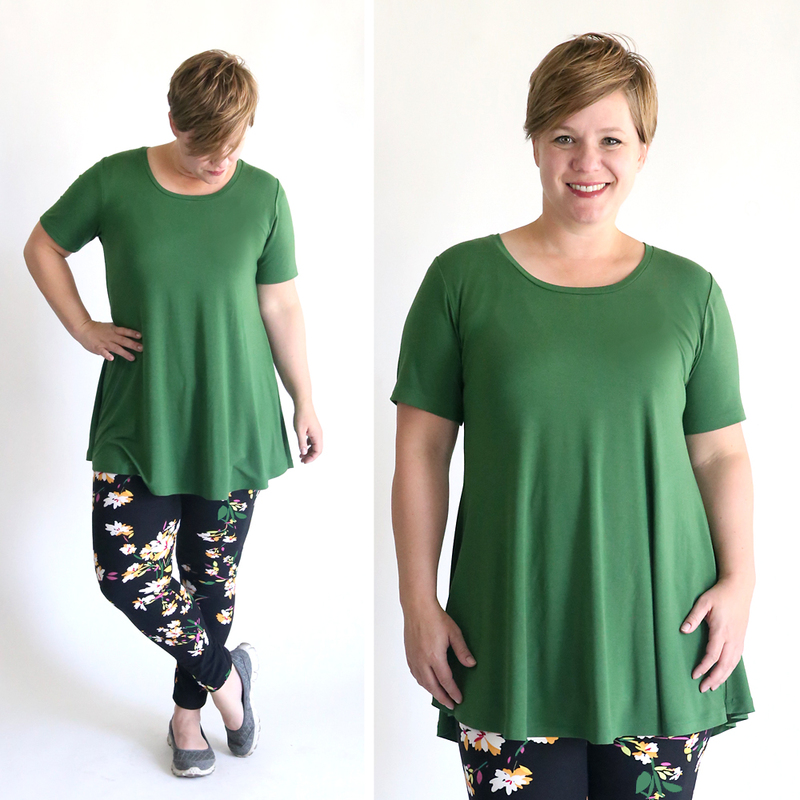 Click here for the entire tutorial and happy sewing! 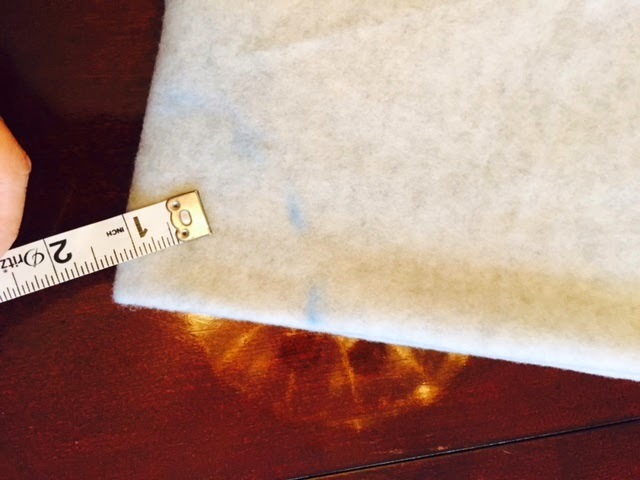 Sew Petite Gal provides all of the required measurements to make her cape, along with several alternative measurements for customization based on your personal preferences. Below her tutorial you will find instructions on how to make a larger cowl neck, a longer cape, and a shorter capelet.